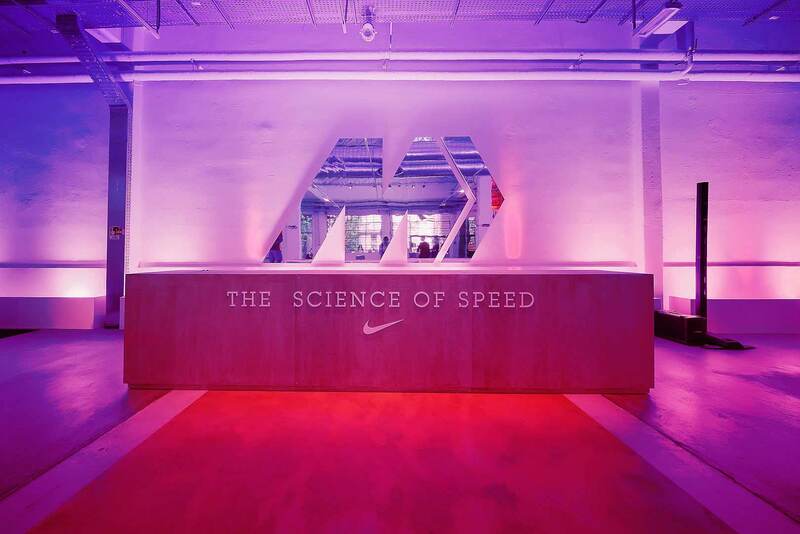 Champions League Final is a crucial event for worldwide football and we’ve celebrated it with Nike’s The Science of Speed, the special consumer journey and brand space we developed for the occasion, being in charge of its design, production and activities management. 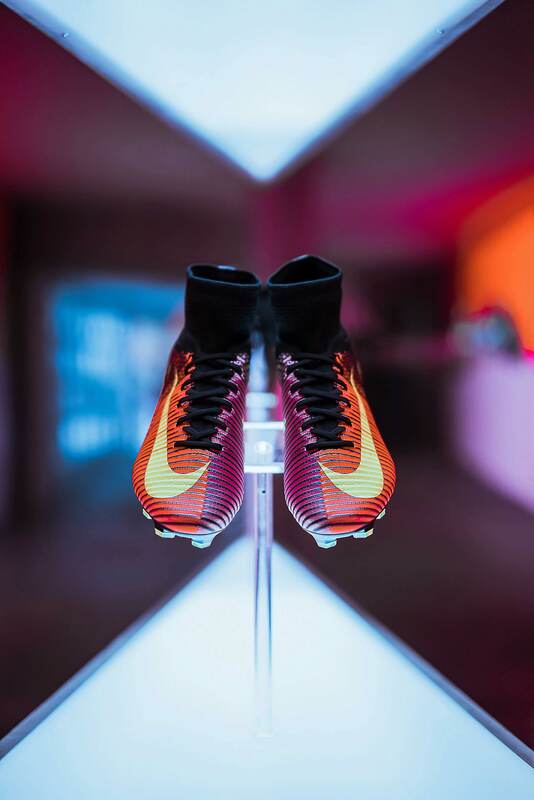 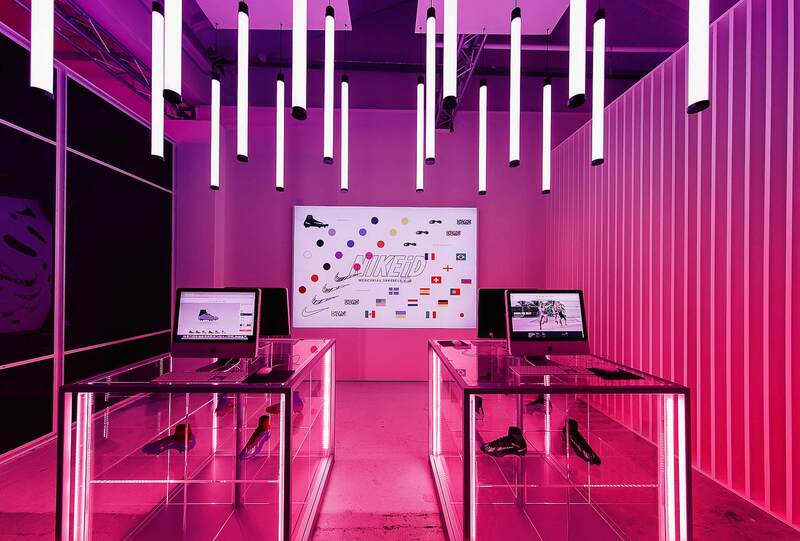 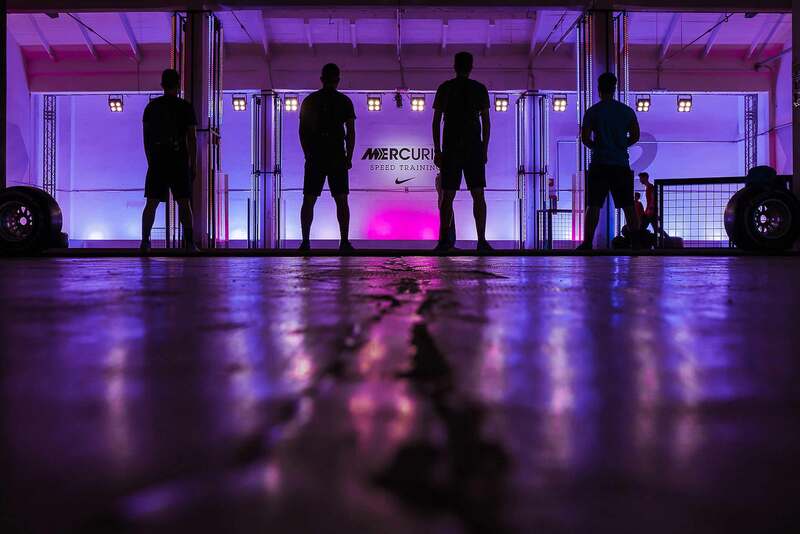 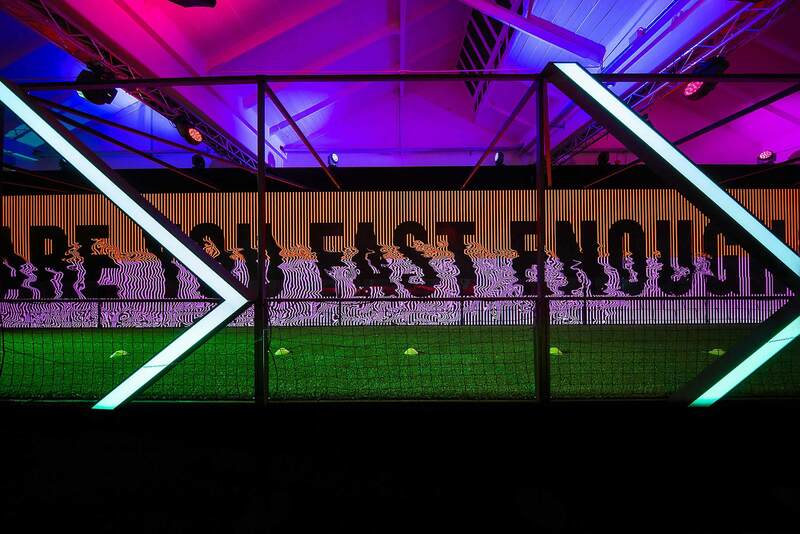 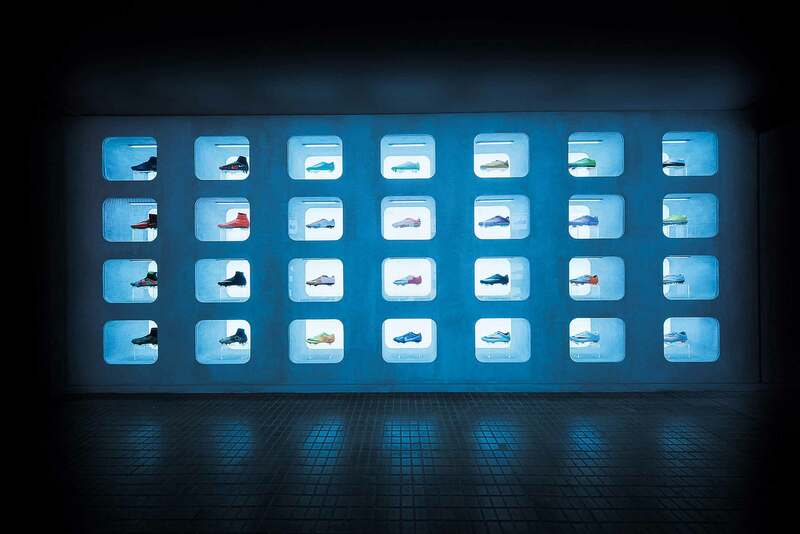 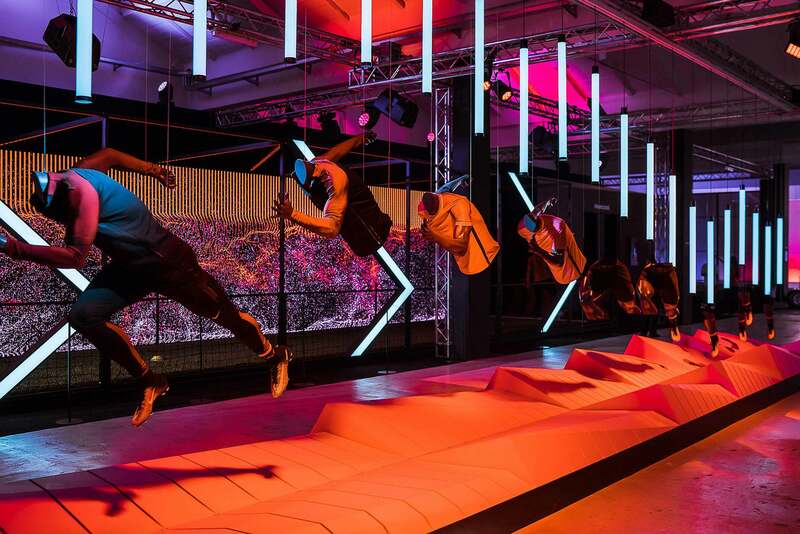 The space was entirely speed inspired and dedicated to the fastest shoe ever, the iconic Mercurial Superfly, main hero of the entire set up and event. 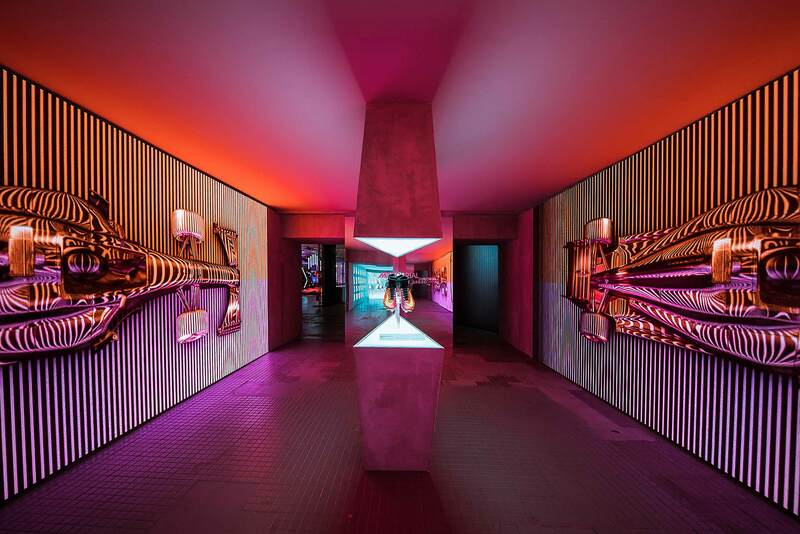 Italian and international media, as well as consumers, could take for the first time a closer look to the production line, moved on the occasion from its original site, the historical laboratory of Montebelluna. 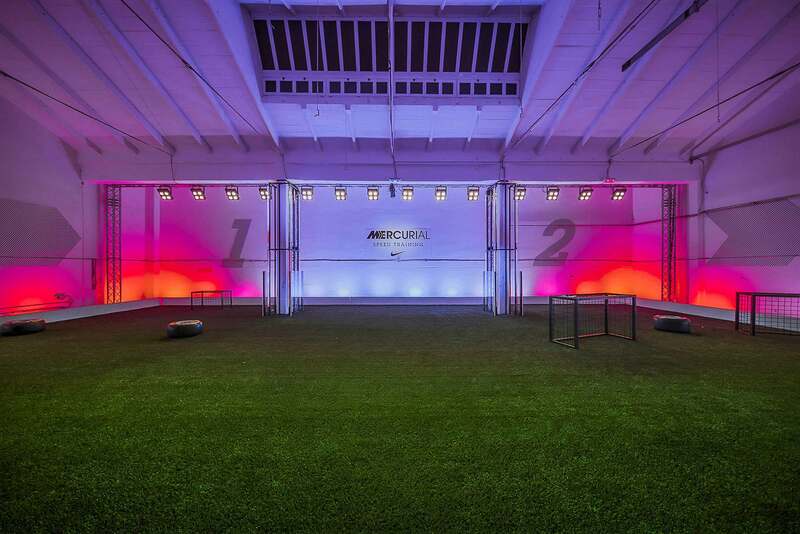 They’ve been given the chance to discover Mercurial’s secrets straight from the voice of Max Blau, Vice President for Nike Football Footwear, and of Nike Football Designer Jeongwoo Lee and they’ve met football legends such as Ronaldo, Ronaldinho, Maldini, Cannavaro, Figo, Vieri and Zambrotta. 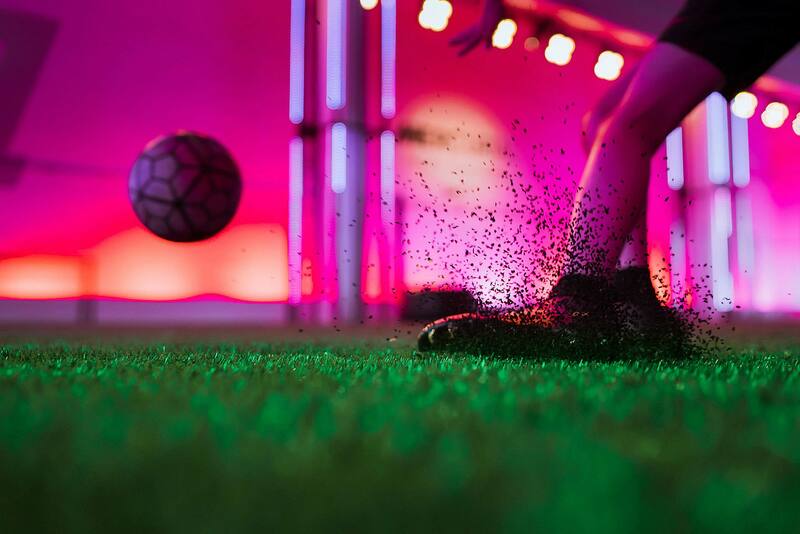 Eight young players, selected among the best football teams in Milan, have received their own tailor made shoe from Montebelluna lab, as every world’s fastest linesman had, since 1998.